Living with anxiety, panic disorders, or phobias can make you feel like you aren't in control of your life. If you're ready to tackle the fears that hold you back, this book is your go-to guide. 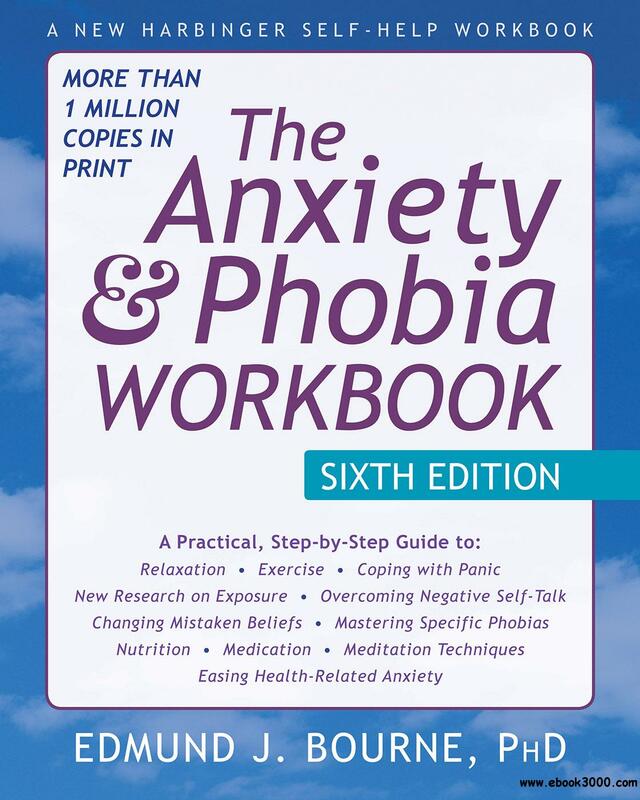 Packed with the most effective skills for assessing and treating anxiety, this evidence-based workbook contains the latest clinical research.